See video of highlights from Huzzah! Huzzah! 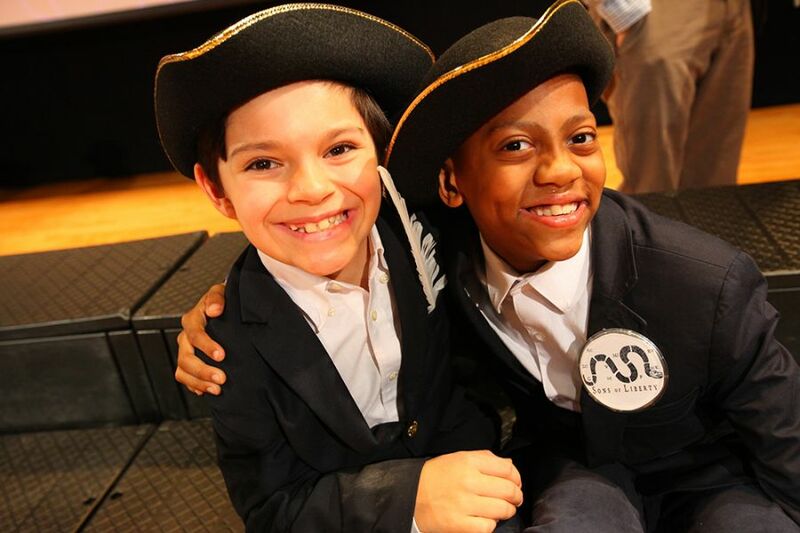 In song and spoken word, second graders delighted their audience in this play about the making of America. For more on the play, see the Headmaster's Blog Entry.